Welcome to an all-new installment of Classics I, your friend Phil, Can Return To! We all have games that we find ourselves coming back for more even long after we've beaten them. This segment is dedicated to those titles that are recent and of yesteryear that I can easily find myself coming back to time and time again. It's primarily a modern Nintendo-filled edition of Classics I Can Return To this time around, so get yourself comfortable and let's get to my latest list of seven classics! This highly anticipated fighter finally came out this past November, and it brought with it loads of content-- almost an obscene amount of things for players to do. It's four months later, and I'm still digging into Super Smash Bros. for Wii U, beating challenges to unlock new content, fighting against my Amiibo, playing online, fighting offline with friends and family, and just enjoying the game on the whole. The copious amount of trophies, challenges, characters, stages, and modes means that players entering this game need to make a great time investment if they wish to view everything Super Smash Bros. for Wii U has to offer. I certainly I know have spent over 70 hours already on this beast of a game, and I expect to log in many more hours on top of that amount. 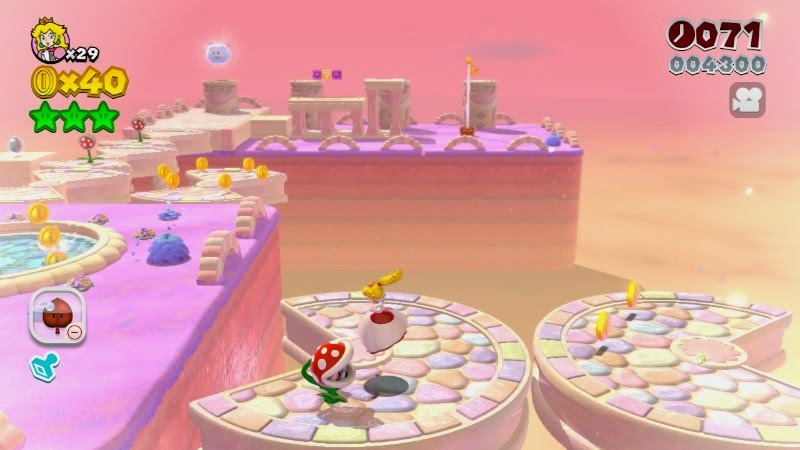 A lot of folks were disappointed that Nintendo didn't have a new 3D Mario with the scope of Super Mario Galaxy as Mario's first (and maybe only?) 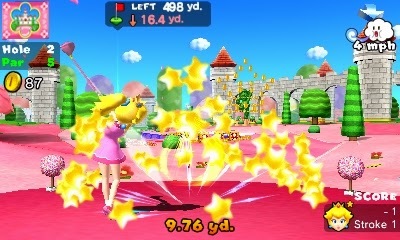 three-dimensional romp on the Wii U. While the initial unveiling did little to fully excite, subsequent trailers and impressions turned towards Super Mario 3D World's favor. The game itself is a sensational one, full of variety, platforming challenges, well designed levels, and the extreme amount of polish that one would expect from Nintendo EAD. 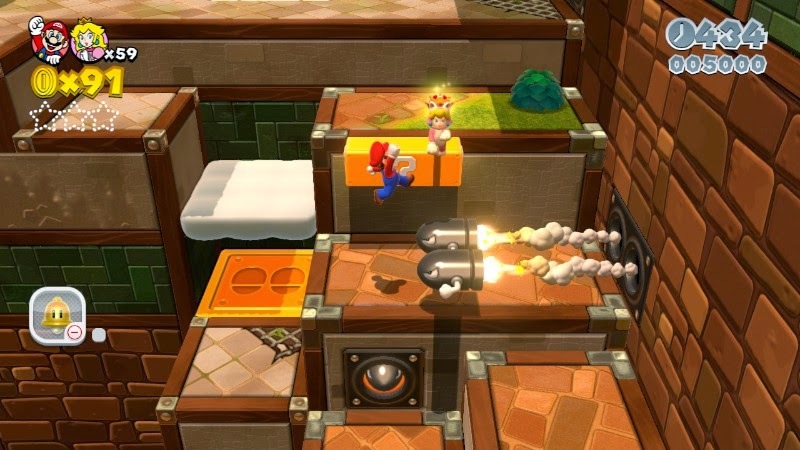 Whether playing it by my lonesome or with up to three other players for some local multiplayer mayhem, Super Mario 3D World is a game that I've already beaten three times, and I have the itch to do so again. 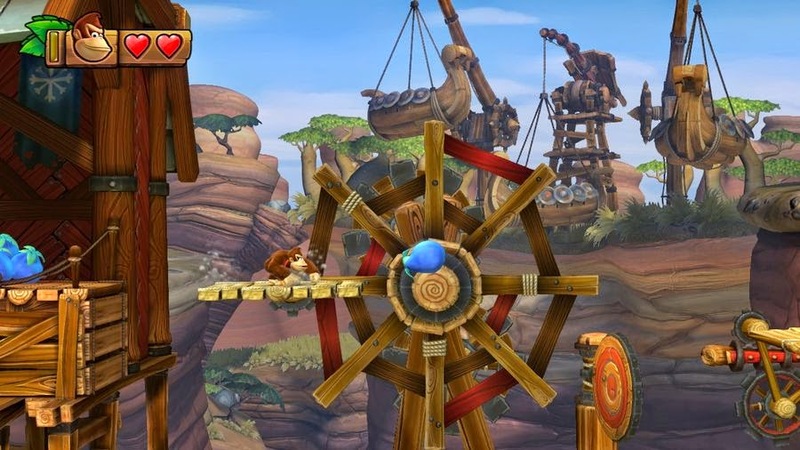 Another game that disappointed Nintendo fans with its announcement since it was "just Donkey Kong", Donkey Kong Country: Tropical Freeze takes the foundation that Retro Studios laid down with Donkey Kong Country Returns and creates a masterful 2D platforming game full of challenge. 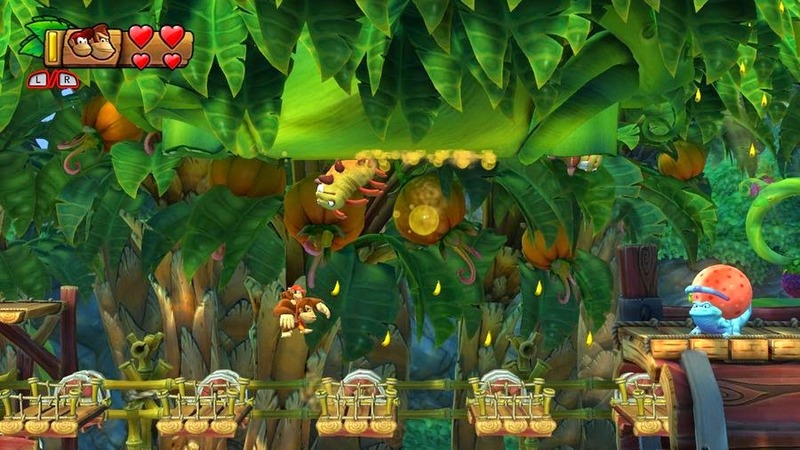 The fact that levels are tailored for both normal and speed-run play says a lot to the strength of Retro Studios' wondrous level design. I kept wanting to see what new mechanic or obstacle I would encounter next, keeping me engaged so much that I would hook the Wii U GamePad to its charger just so I'd have an excuse to continue playing. 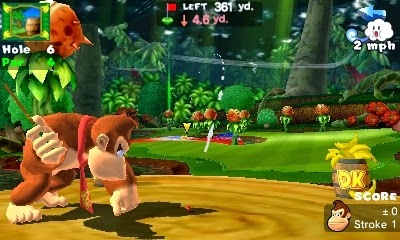 Tropical Freeze is a textbook example of great design and gameplay trumping anything else. The gift that keeps on giving is Mario Kart 8. 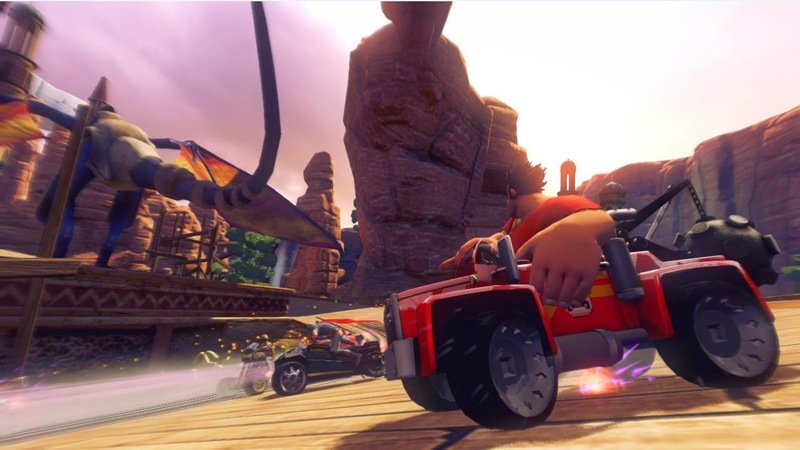 The first downloadable content pack gave racers eight new tracks on top of the 32 that were already on the disc. 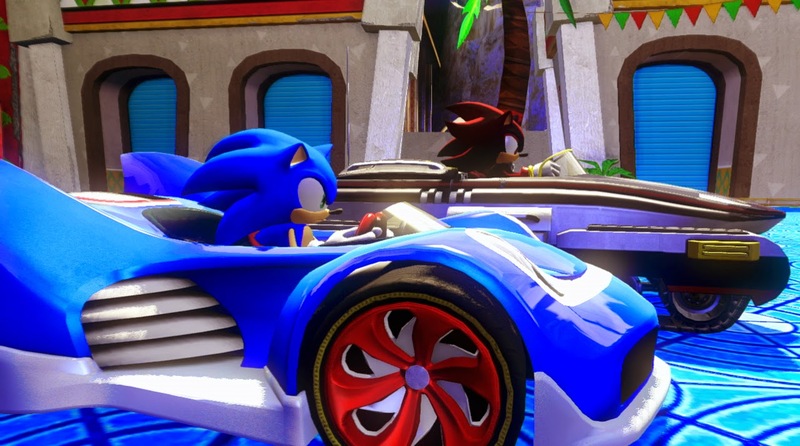 The second DLC pack is due out this May, and it adds new vehicles, characters, and tracks to further entice players. 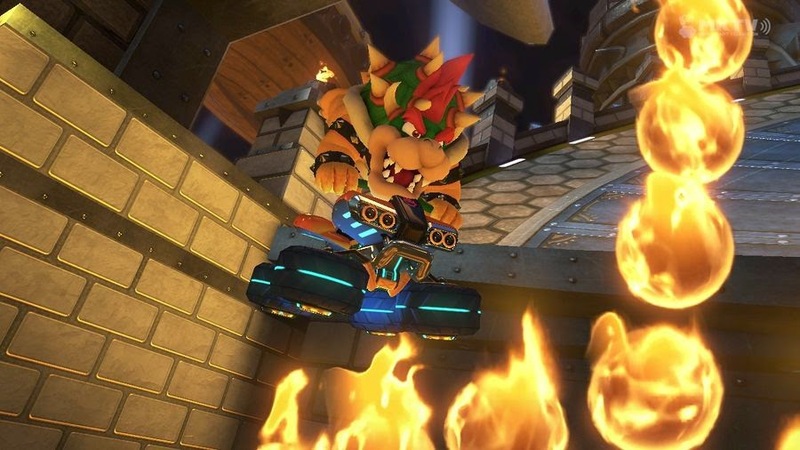 I didn't need new tracks as an excuse to keep playing Mario Kart 8. 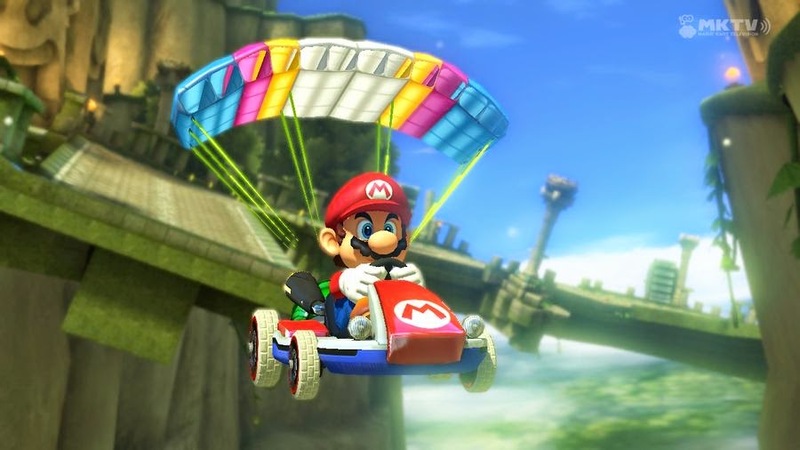 The pure adrenaline-driven gameplay, tight controls, intense races, series-best courses, and online play were all things that beckoned me to return to Mario Kart 8 on a monthly basis. Whether online or off, Mario Kart 8 is one of my favorites in the franchise. The Legend of Zelda: A Link Between Worlds did a lot to make me love it. It tickled my nostalgia bones by having it set in a familiar A Link to the Past-era Hyrule, but it also brought a lot that was new, including a profound sense of freedom when compared to recent Zelda games, an ingenious wall-merging mechanic that opened up the level design to massive degrees, and dungeons that were delightful to play and replay. Like A Link to the Past, I find myself returning to the lands of Hyrule and Lorule, playing through the Lorule dungeons in different orders, collecting heart pieces, and exploring the world. It's a near-perfect Zelda game, and that is why I can't say no to coming back to it. While it doesn't have the amount of polish that the Mario Kart series has, I do find myself entering the arcade racing action of Sonic & All-Stars Racing Transformed. The creatively designed tracks alter their appearance each lap, meaning each race feels like its own adventure and offers a high amount of unpredictability. The game is mighty tough, too, on harder difficulties, requiring the player to have great skill to overcome the challenges presented to them. That's part of the reason I keep playing Sonic the Hedgehog's latest racer, to hone my racing skills to routinely become better against the harder AI. Throw in highly competent online, and you have a game that encourages replaying.